And as one chapter ends, another begins. 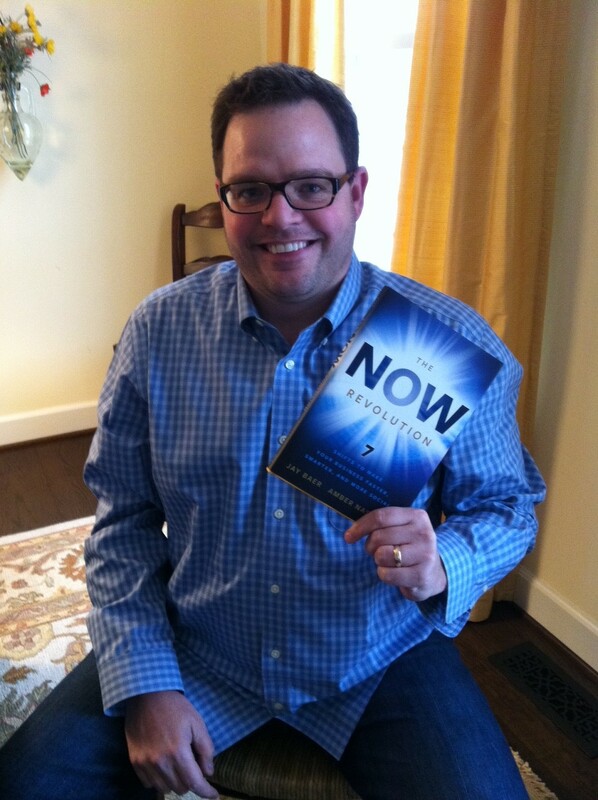 Today is the official release date of The NOW Revolution: 7 Shifts to Make Your Business Faster, Smarter & More Social, my new book co-written with my friend Amber Naslund about how companies need to retool from the inside out to meet the real-time business challenges presented by social media. Many of you have purchased the book, and I thank you vigorously. Some of you have received it and have begun reading it. Fingers are crossed that you’ll enjoy it as much as we enjoyed writing it. And that it will make you think about where the social Web is taking companies next. Tremendous thanks also to the whole team at Wiley for making the book a reality. As the subtitle indicates, the book presents 7 shifts that businesses need to make to capitalize on the speed and fluidity of an era when every customer is a potential reporter and every employee is a potential marketer. Moving fast requires empowering employees to make quick, smart decisions. That impacts HR and hiring. A lot. How social media and social participation are organized and managed interlay. The art, methods, and pay-offs of meaningful social listening. Responding to customer inquiries on the social Web, but also moving beyond that to creating your own stories and conversations. How to find, judge, and solve a social media crisis. The many ways you can measure social media, and how to select and utilize the most appropriate metrics for your company. Each shift concludes with a step-by-step process guide to help direct the implementation of what you’ve just read. In addition to the text contained in the book and its Kindle and Nook (and soon iBook) companions, we produced or curated substantial bonus material. Videos, PDFs, podcasts, links, and more. These are accessed through Microsoft Tag technology scattered in 22 places throughout the book. 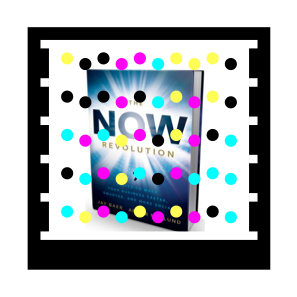 One of the first books to ever use Tag, The NOW Revolution allows you to unlock bonus content directly and instantaneously from your smartphone. Thanks to our friends at Microsoft for their assistance. Speaking of companies that are a part of the book, we have full case studies in each of the shifts, chronicling the amazing success stories of Moosejaw, ThinkGeek, Autodesk, Sweet Leaf Tea, Taylor Guitars, Boingo, and Martell Homebuilders. Many of these companies are helping us promote the book. Thank you for your support and generosity. Beyond these full case studies, the book contains examples from nearly 50 other companies, most of them small and medium-sized businesses (we selected smaller businesses on purpose so that more readers would be able to identify with the examples). On the Road Again. And Again. Although we’re doing some interesting things on the website, Facebook page, and via digital marketing, the primary promotion for the book is coming via a whirlwind series of events where Amber and/or I are talking about The NOW Revolution and its core lessons. It’s co-sponsored by Radian6 (Amber’s employer), and ExactTarget (my long-time client). The tour kicked off last week in remarkably chilly Austin at MarketingProfs Digital Marketing Forum, and continues tomorrow at Online Marketing Summit in San Diego. Here’s the rest of the dates so far. If we’re in your area, come see us, won’t you? In the comments, fire away with any questions you have about the book, the tour, the process, or otherwise.